Tom “durrrr” Dwan is an American professional poker player who is known for his hyper-aggressive and fearless play at the highest stakes No-Limit Hold’em and Pot-Limit Omaha games. 1 Who is Tom “durrrr” Dwan? Who is Tom “durrrr” Dwan? Dwan signed on as a member of Team Full Tilt in November of 2009. He recently re-signed as one of the three brand ambassadors of the newly re-opened Full Tilt Poker in October 2012. Despite his stoic poker face and aggressive poker play, Dwan makes a great representative for Full Tilt. His inspiring play, jovial nature, competitive spirit and love for the game of poker make him a perfect ambassador for the game. Tom’s aggressive style often leaves his foes confused. In a situation where a “normal” player would make a moderately sized bet with a great hand and sometimes bluff, Dwan will completely change it up. He might make a huge all in, either with the nuts or air. Or he might instead check to his opponent to let them bet, and then make his move. His unpredictability coupled with his fearlessness makes him a fierce opponent. Even the few players who have beat Dwan know how skilled and dangerous he is. 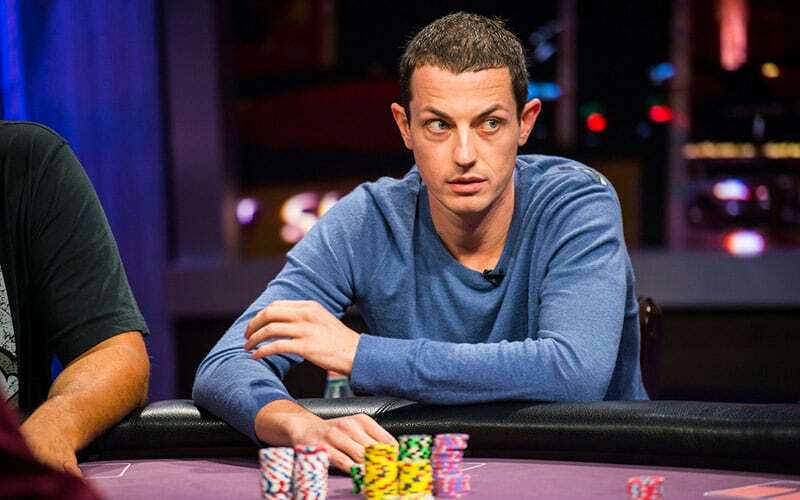 Tom Dwan started playing poker in 2004 at the age of 17 with a $50 deposit (a birthday gift from his father). He chose “durrrr” as his alias, believing that it would put players on tilt when they lost to him. He started out playing sit-n-go tournaments, but soon switched to cash games. 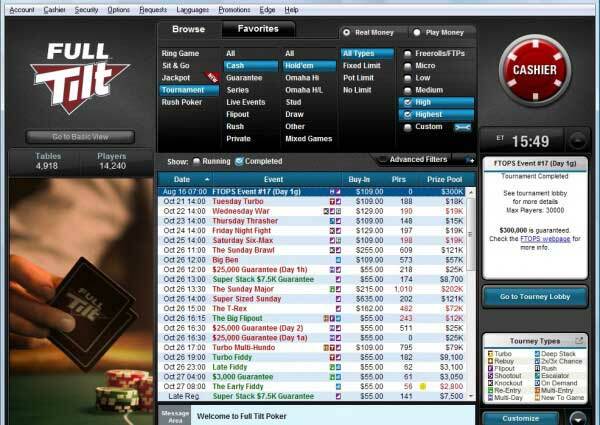 He gradually increased his bankroll, moved up limits and eventually reached the highest stakes games spread online. Dwan constantly sought out new challenges at bigger stakes, which landed him into playing high stakes (at the time) heads up games against some tough players. He played heads up $25/$50 NL hold’em against 2003 WSOP Main Event champion Prahlad Friedman for months. While at first Dwan lost and had to drop down in limits to regain his funds, he kept challenging himself against Friedman. He came back with a vengeance and was able to beat Friedman heads up. Through skill, determination and a burning desire to be the best, Dwan has since then become one of the most feared high stakes poker players. He is also one of the few pros who is able to win in both the live and online high stakes poker arenas. To date he has won millions of dollars playing poker. Other players typically say that Dwan’s success comes from his unrelenting aggression. He plays extremely loose and aggressively, but is able to use his keen poker instincts and superior hand reading skills to maximize his wins and reduce his losses. As with most loose-aggressive players, the big wins also come with big losing streaks. According to HighStakesDB.com, a site which tracks high stakes online poker action, Dwan earned an astounding $5.41 million in 2008, but the next year was unkind to “durrrr”. In January 2009 alone, Dwan lost more than $3.5 million. He won again during the summer, but then lost a combined $2 million to Phil Ivey and Ilari “Ziigmund” Sahamies. It was at this time that the mystery heads-up pro “Isildur1” challenged Dwan to a series of very high stakes heads up matches. Dwan and Isildur1 played against each other on 6 tables simultaneously for marathon length sessions. After just one week, Dwan was stuck approximately $5 million. A combination of determination, boldness and perhaps a little foolishness, Dwan issued a poker challenge to Isildur1 for the two of them to play face to face in London. Isildur1 opted not to participate at that time, but Dwan did end up going on with the live event, battling Iliari “Ziigmund” Sahamies, Sammy “Any Two” George and Marcelo “luckexpress” Margiliano. It wasn’t until over a year later when the identity of Isildur1 was revealed to be Viktor Blom of Sweden. Since the re-launch of Full Tilt Poker, Dwan is off to a somewhat slow start, having lost around a million dollars in various heads up games. 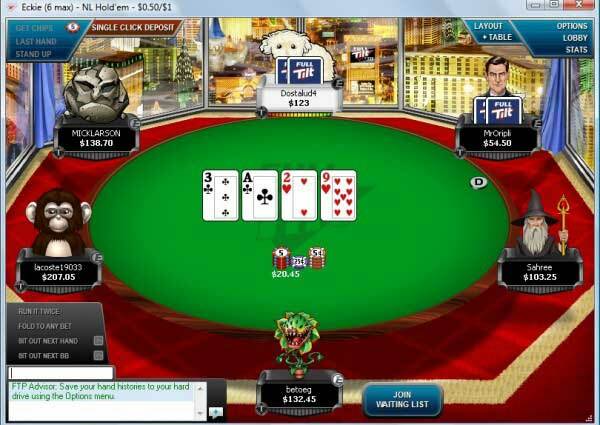 His December 9, 2012 rematch against Viktor Blom, a well-publicized Full Tilt Poker $200k heads up multi-table battle, also ended with Dwan on the losing end. It is sometimes hard to quantify the success of a high stakes poker player who specializes in cash games. Unlike tournaments or online cash games, there are no published records of one’s wins (or losses) in live ring games. What we do know is that Tom Dwan is one of the best. He routinely plays at the highest stakes available and against the toughest competitors. He thrives on the challenge and thrill of playing at the highest stakes, against the best competition– and beating them. Going up against Patrick Antonius, Phil Ivey and others is just another day at the office for Mr. “durrr”. What makes Dwan so amazing at the game of poker is his great intuition. He often seems to know exactly what his opponents are thinking, and then uses that information to clobber them. His hand reading is excellent, and his loose/aggressive play often makes his opponents second guess what Dwan is holding. He is able to keep his cool even in pots worth hundreds of thousands, or even millions of dollars. Just like the late Stu Ungar, Tom Dwan’s poker abilities and accomplishments will be part of poker lore forever. Play poker and get $600 free at Full Tilt!